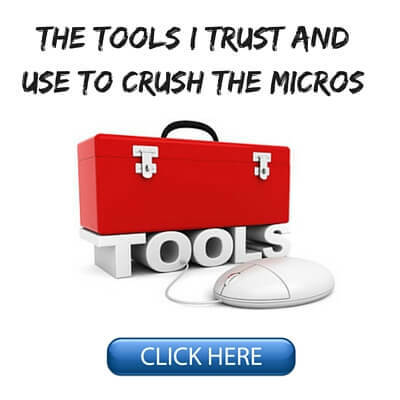 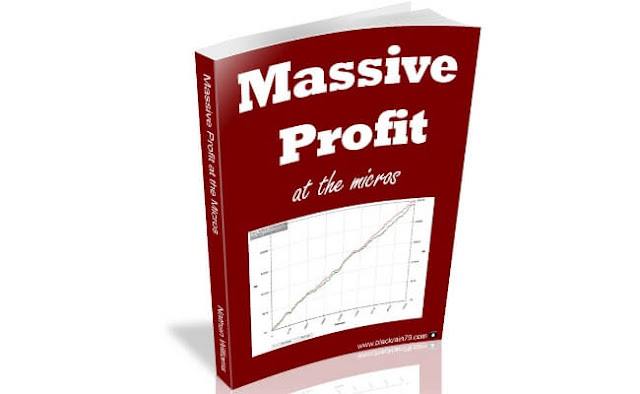 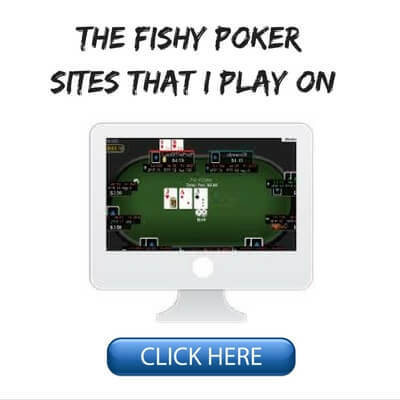 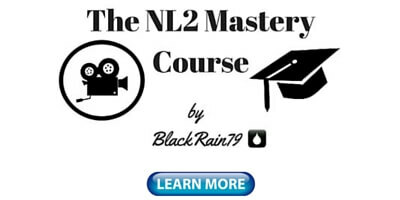 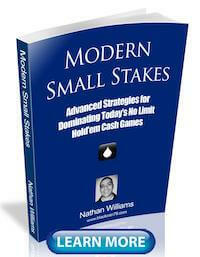 Do you want to learn the exact poker strategies that I used to crush the micro stakes games for some of the highest winnings in online poker history? 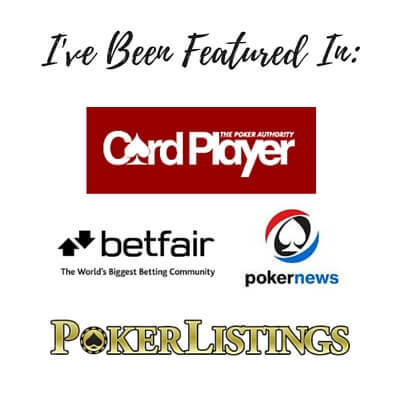 I quit my job over 10 years ago to play poker full-time and travel the world. 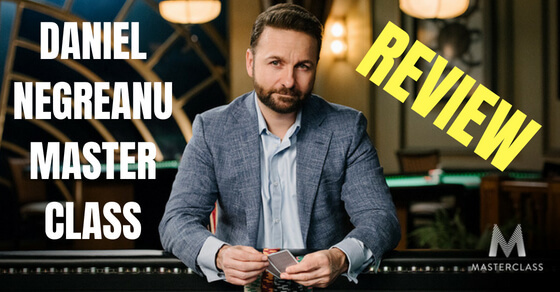 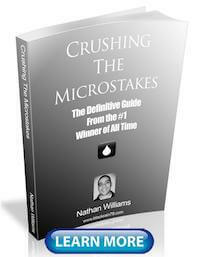 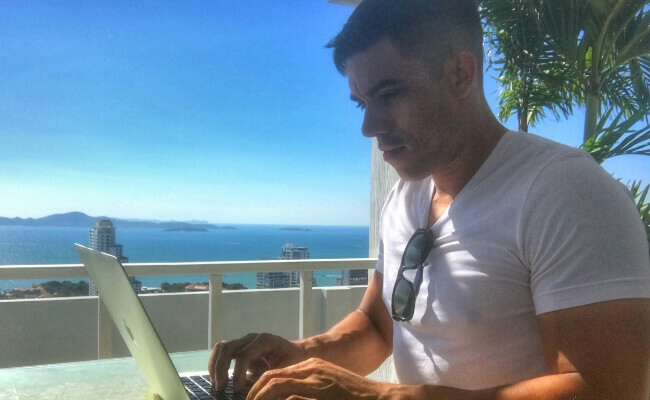 In my brand new free poker guide I teach you exactly how you can do it too. 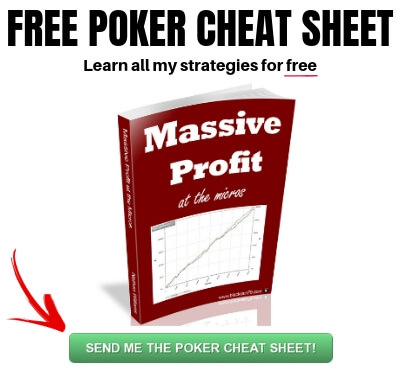 Join over 100,000 people who have already used my free poker cheat sheet to skyrocket their poker winnings.